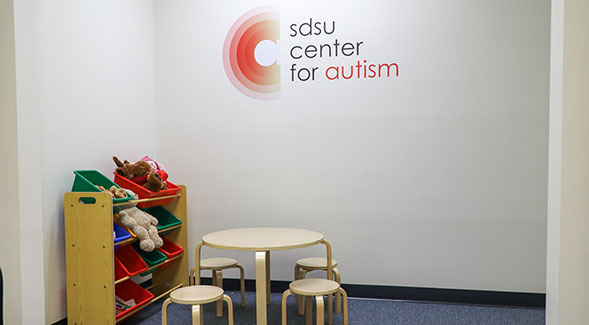 Aiming to become a centralized location for assessment, diagnosis and support for people with autism spectrum disorders in San Diego County, the San Diego State University Center for Autism and Developmental Disorders has opened an expanded space for clinical services and outreach. 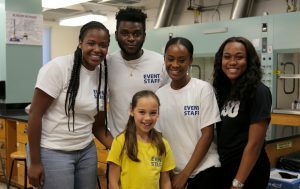 The center staff is especially interested in serving adults with autism and developmental disorders, an underserved population that does not have the same access to services provided to school-age children through schools. 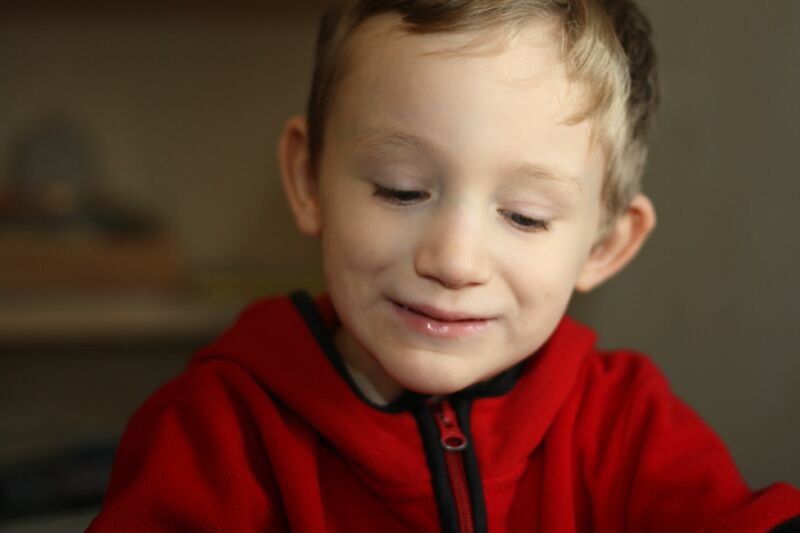 The Center for Autism can be reached at 619-594-3574. The center is marking a major expansion by holding a community forum at Storm Hall on November 30, 2018.